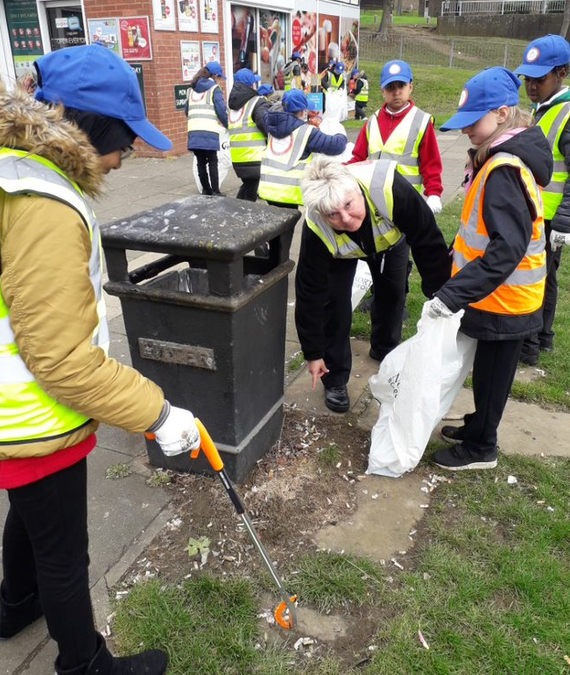 Year 5 have been working with Neighbourhood Wardens from Northampton Borough Council. The class have been learning about being responsible citizens and how to help their local community. 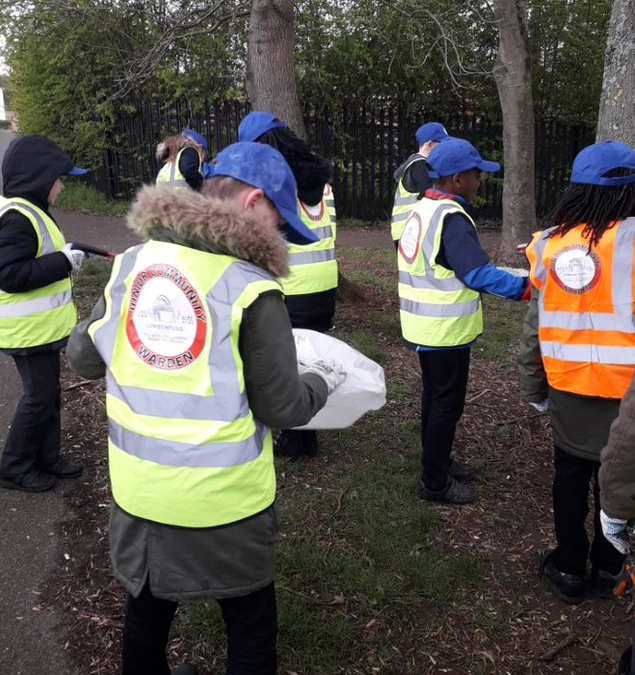 As Young Wardens the class conducted a litter pick around the surrounding school area. Well done year 5, what responsible citizens.